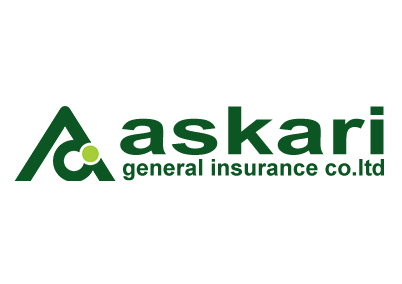 Askari General Insurance Company limited (AGICO) was incorporated in 1995 as a public limited company and is quoted on all the three stock exchanges of Pakistan. It commenced its business in the same year and since then has maintained a steady growth. AGICO is sponsored by the Army Welfare Trust (AWT) which is engaged in the business of finance, banking and production of consumer goods and services.